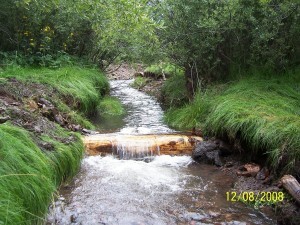 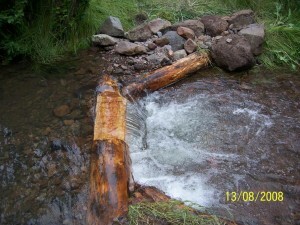 Log and Boulder structures were placed on 1.5 miles of stream with funding from NM Trout, SIKES, and the Forest Service. 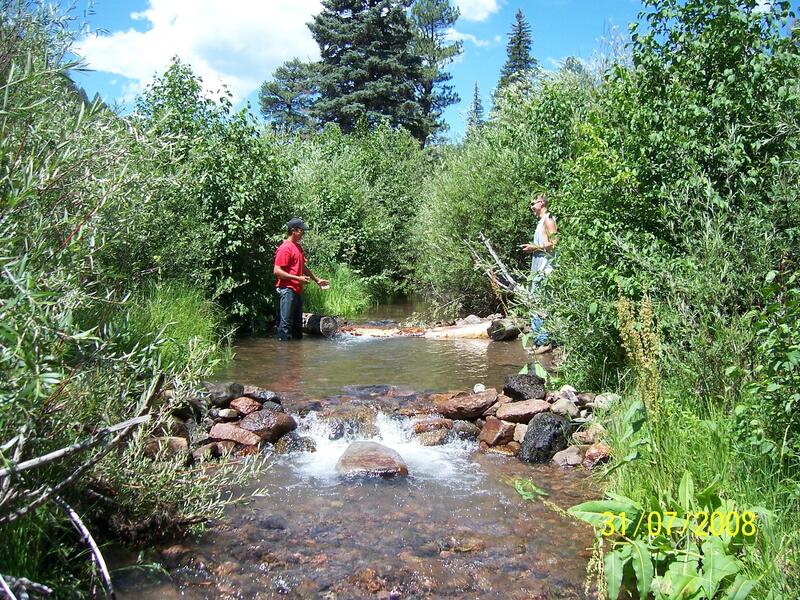 NEPA and Corp of engineers work was completed with Forest funding and NM Trout Funding was used only for actual implementation of the project. 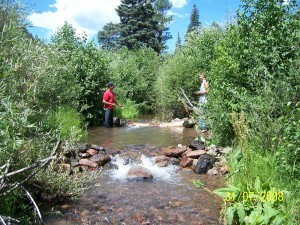 Fish inventory work was done on the creek several weeks ago. 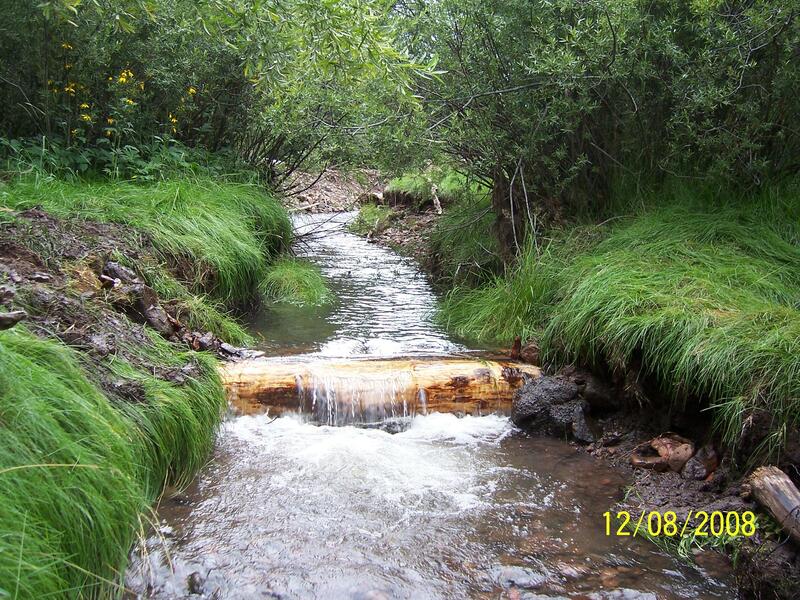 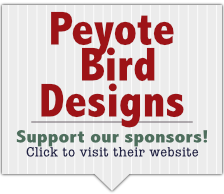 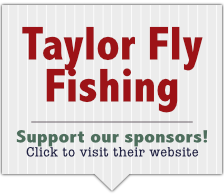 Every structure that was put in was holding fish and there were a few gila trout left that was stocked last year.